BÊLIT finds her first battle at sea! 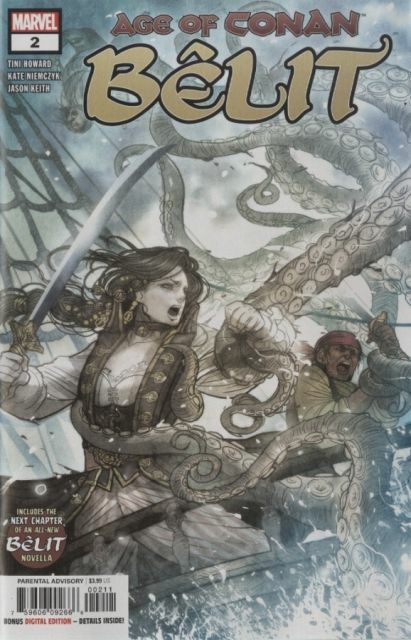 But will her impetuous nature lead the crew to victory, or sink her ambitions before they've begun? Either way, CAPTAIN SATURNINUS will need a new ship! PLUS: The next chapter in the all-new BÊLIT prose novella!